Twas this very hour, but just one night ago, that Kelham's very foundations were rocked by a terrible murder that took place within its stone walls and now a member of the clergy lies slain in the mortuary. 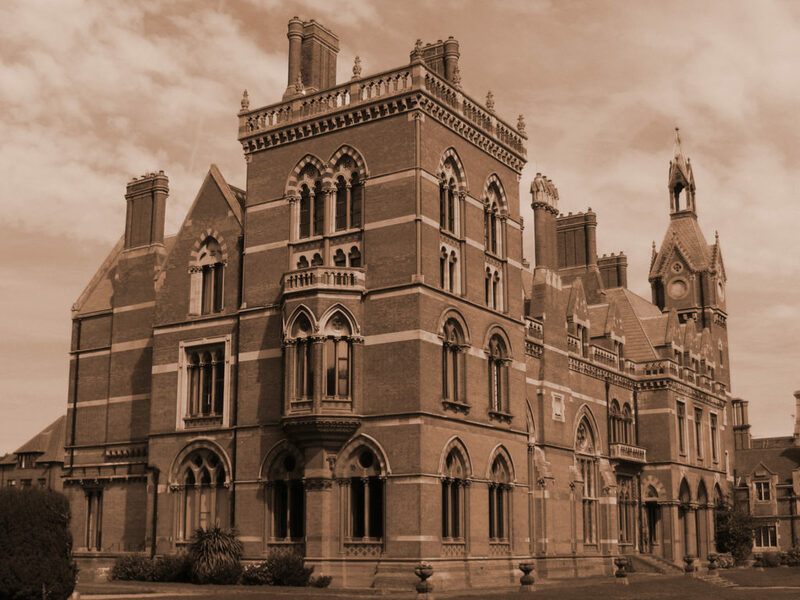 letsXcape is proud to host the first in a series of theatrical events "Chronicles of Kelham: The Habit of Murder", a live action murder mystery night, where you and your team will try and uncover what has taken place at Kelham Hall. Mixing elements of theatre, role play and escape room puzzles and challenges, letsXcape will immerse you in a bygone era, confuse you with clues and subterfuge and ask you to pit your wits against an active murderer still on the loose. A superb event for families and friends with an ideal group size of four or five. Couples can be paired up as well. Join the letsXcape team and the Monks of Kelham Hall on Saturday 26th January 2019 at either 7pm or 9pm for our first immersive murder mystery night. Tickets cost £20 per person.